Completely illustrated, this encyclopedia of the Ultimate Fighting Championship, one of the fastest growing sports organizations in history, provides a comprehensive look at past events and profiles of hundreds of fighters. 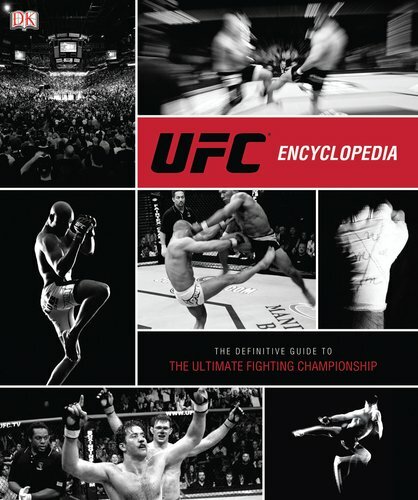 The first and only official and fully illustrated encyclopedia of the UFC covers more than 300 fighters and over 170 event results. This full-color, 400-page compendium is filled with more than 1,500 images and captures all facets of the Ultimate Fighting Championship, detailing the history of the organization from its beginnings in 1993.